Author and academic Julietta Singh flunked out of college on her first try. Now almost 20 years later, she’s a tenured professor at the University of Richmond, and she’s authored two books — both released in 2018. After spending over a decade in the slog of academia, Singh has had a breakthrough year. Her first published work, Unthinking Mastery: Dehumanism and Decolonial Entanglements, was released in January by Duke University Press. 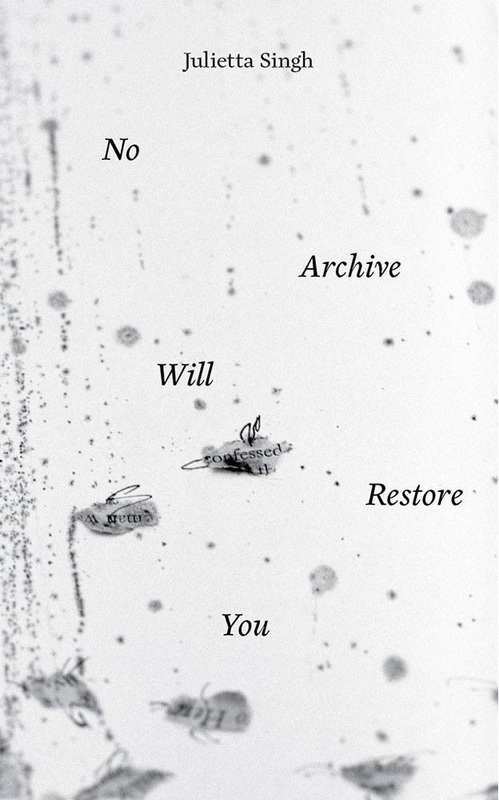 Her latest, No Archive Will Restore You, was fresh to the shelves this November from Punctum Books. Both books were written from a queer feminist perspective, but they couldn’t be farther apart in terms of style and content. 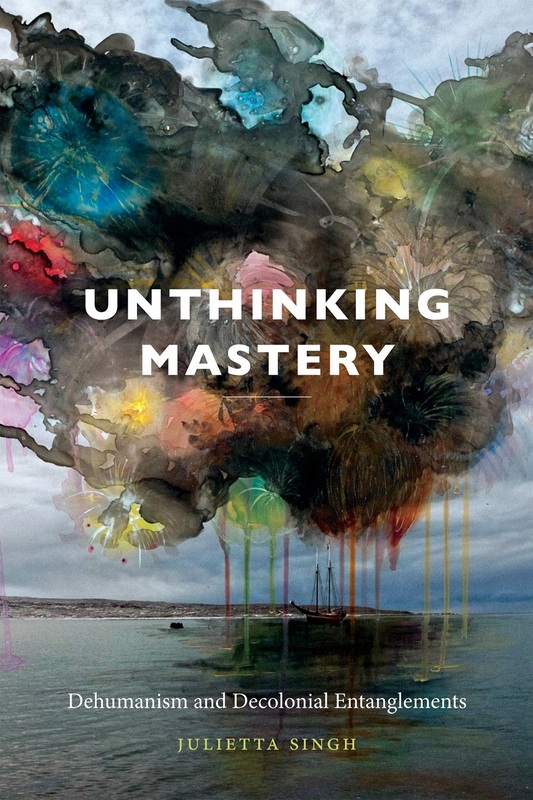 Unthinking Mastery is a dense, academic text that draws on postcolonial theory and queer theory, analyzing the concept of mastery in modern politics and anticolonial movements. It’s primarily a scholarly text, but the book also contains scattered autobiographical elements which aren’t typically found in academic writing. Her newest book, No Archive Will Restore You, takes this idea to an extreme, fully merging academic theory with autobiographical writing. It engages with a range of intellectual ideas on a deeply personal level. Singh’s willingness to stray from the confines of academic writing is partly due to her own off-kilter journey through academia. She barely made it through high school, then dropped out of college after her first year. Around that time, she was working on and off as a tree planter in the Canadian bush: A popular summer job for alternative youth in Canada, where the logging industry is a major economic force. She was also involved in the local DIY scene in her hometown of Winnipeg, which gave rise to bands like Propagandhi and Personality Crisis. She spent several years working as an amateur journalist, although she quickly became disillusioned with the work. 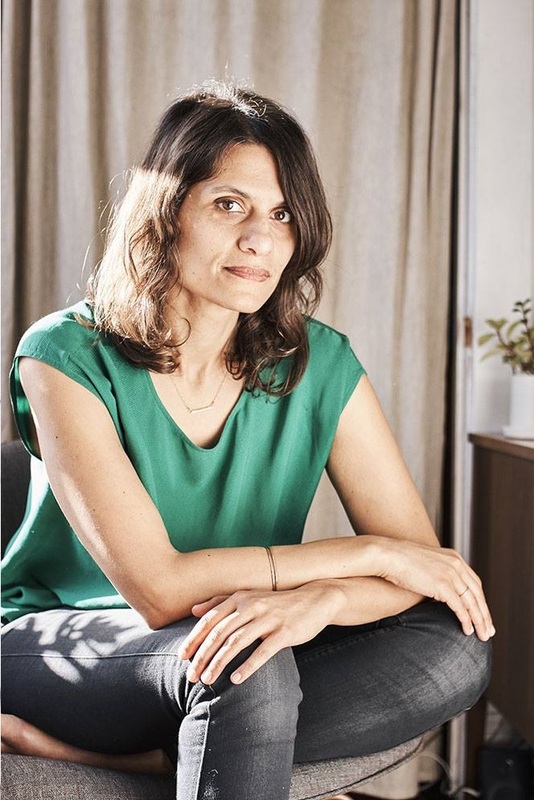 Singh finally returned to school in her mid-20s, but said that her formative experiences in DIY spaces stayed with her as she went through her undergraduate and postgraduate programs. According to Singh, she approached No Archive with the DIY attitude in mind, and it shows. The book’s collage-like narrative is artfully- and urgently-written, and embraces a certain ‘devil-may-care’ attitude not often found in academic writing. The book is part of a growing body of feminist and queer-feminist literature, called auto-theory, that counts authors like Maggie Nelson, Wayne Kostenbaum, and Paul B. Preciado in its ranks. No Archive Will Restore You is separated into six sections, which zig-zag between storytelling and abstract speculation. The book is written in non-linear fragments, but continually returns to themes of queer identity, race, and the body. Singh’s narratives are deeply entangled with the work of other academics, and draw on the works of Antonio Gramsci, Jacques Derrida, and Elaine Scarry to expand on her ideas. Intertextual analysis and impressionistic anecdotes are intertwined to construct a piece of literature that defies easy categorization. The passage illustrates the overlap between autobiographical narrative and theory, as well as the free-flowing style of the book. According to Singh, No Archive began as a collection of poetry, but ultimately veered away from its poetic format as she began to incorporate disparate, stylistic elements into the work. Singh began working on the book during the writing of Unthinking Mastery. In many ways, she said, No Archive was a response the rigidity of the academic work she was doing at the time. The author is currently working on several other books that are still in the early stages of writing. Her upcoming works deal with a variety of topics ranging from environmental issues to queer and feminist representations of extinction. “All my preoccupations are about the end of the world,” she said.